Search and find ROV, Diving & Inspection jobs on Atlas Professionals. Our job section is directly linked to our CRM system, which means we are able to present a complete and real-time overview of all positions we are working on. Enquiries of our clients are often given on a very short notice. This requires a prompt response of our recruiters. Some of the positions online are therefore filled in quickly after pubishment. Every ROV, Diving & Inspection professional is more than welcome to apply online to our ROV, Diving & Inspeciton job vacancies. If your application was too late to process for that specific project, we still have access to your CV to consider you for similar ROV, Diving & Inspeciton positions on similar projects. Our recruiters appreciate a complete and up-to-date profile. 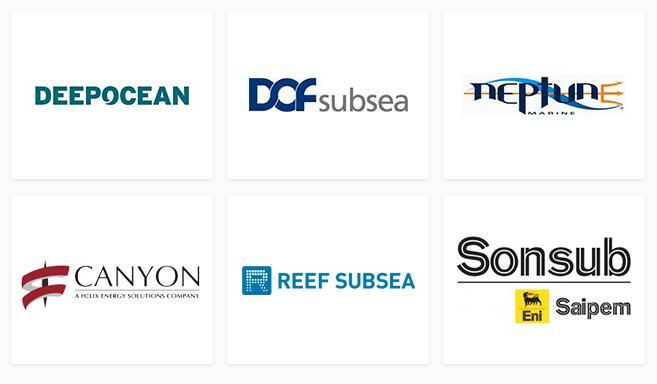 This will help matching you to ROV, Diving & Inspection projects and getting you proposed with our clients quickly.